It is believed that medicinal herbs and plants have the ability to cure diseases since ancient times, so scientists and researchers showed interests in studying their effects. However, it’s difficult, or even impossible to measure the energetic and spiritual effects of these plants using modern research equipment, making this ancient knowledge lose its substance. But this doesn’t mean we need to totally bury the knowledge of old just because it can’t be measured. It’s the same as the electron which was an unknown particle before. People used to be clueless about it. But its existence today has been widely acknowledged. The same holds true for the energetic and spiritual properties of plants. Maybe we’ll find the proper technology and equipment to study that part of nature in the future but for now, we have to explore through ancient knowledge, use logic and our intuitive wisdom to find the answers. What Are The Effects Of Medicinal Herbs? Even if many aren’t aware, there are some who are perceptive and sensitive to their effects and potency on the human body. There are also some ancient systems of medical practice that exist in earlier times, like the Ayurveda and the Traditional Chinese Medicine. These practices provided classical and detailed texts that go in-depth, mapping and outlining the psycho-spiritual and energetic effects of plants and other herbal medicines. This type of treatment (psycho-spiritual and energy) was even preferred by ancient physicians than the treatment of the physical level to heal an ailment. For them, the physical level is only the symptomatological level and not the actual cause of the disharmony in itself. This shows that herbs have powerful agents and activating properties that aid in shifting spiritual consciousness. An example of this is the shamanic concoction Ayahuasca. The herbs that we use daily and purchase in our local health food store have also similar effects. To restore and reawaken the lost ancient knowledge of herbs, here are the three highlighted personal favorites with its distinct and noticeable psycho-spiritual and energy activating effects. He Shou Wu was considered to be the foremost longevity tonics in the world by the Daoist philosophy. It is believed to be what kept alive Li Ching-Yuen, a Chinese herbalist, and Qigong master for almost 256 years. It may just be a legend, but a recent scientific research proved that the plant does indeed obtain a life-extending property. It’s been credited to reverse many diseases, repair and protect the DNA, extend lifespan and inhibits the MAO-B enzyme. He Shou Wu may be less popular in activating on a spiritual level, but it enhances one’s intuitive perception and abilities. It’s even believed to enhance creativity, inspiration, and intuitive guidance making it a popular herb for artists and meditators. 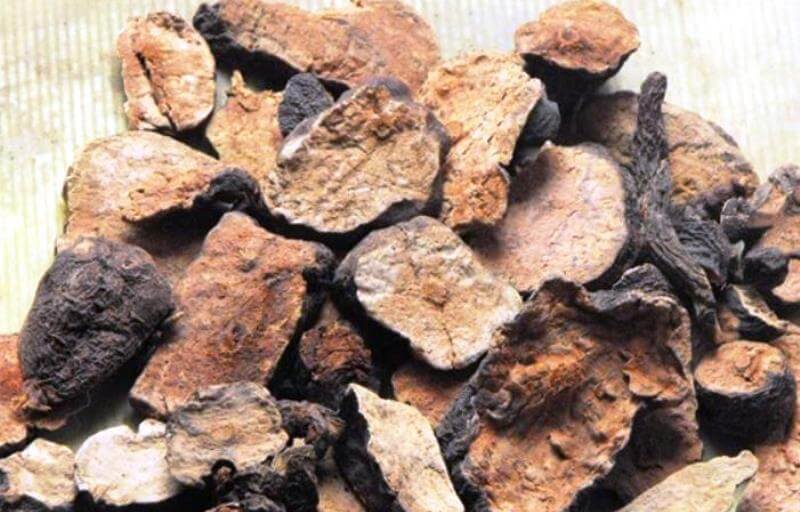 Other benefits of He Shou Wu include deep cellular rejuvenation that enhances libido. If you want to try the plant, it is recommended to start with 1/4 to 1/2 teaspoon daily and work up from there. Some feel its effects in just one dose while it took some time for others. The Daoist Philosophy considered it as the most revered health-boosting herb as it virtually affects every system in the body and mind in the most positive way. It’s backed up by scientific research as it’s used in hospitals to treat difficult diseases like cancer. 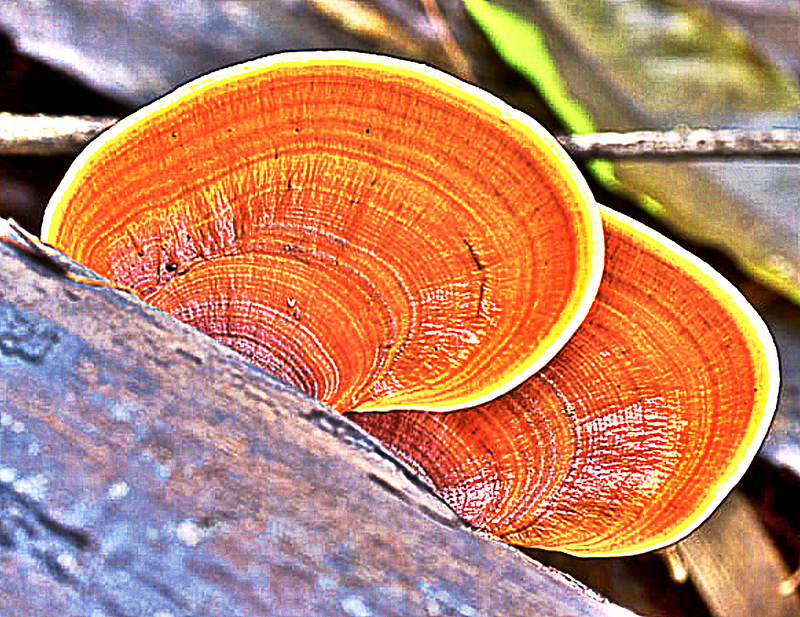 Ancient healers also used Reishi for its spiritually-activating properties. Reishi is also a powerful Shen tonic that helps mainly in relaxing the nervous system, calming the mind, inducing a state of relaxed focus and flow. In addition, Reishi creates a noticeable shift in time perception which seems to make time move slowly. The mind continues at a normal speed but times slows down making one get more with life every second without feeling rushed or sped up. Some of its compounds affect the pineal gland which controls the perception of reality and time. Its calming effects on the nervous system frees up the bandwidth that has been occupied by stress signals and makes the flow of sensual data into the awareness more fluid. Hence, all these produce a feeling of hyper-awareness and hyper-perception. When Reishi is intended for spiritual purposes, one must be aware where the harvested Reishi comes from. The Daoists believe that the plants growing in its natural habitat, that is in densely forested high mountains, contains more Shen energy than the ones grown on sawdust and woodchips in greenhouses. Some of its well-known benefits are reducing stress, calming anxiety, balancing blood sugar and restoring proper functioning of the endocrine system. However, it’s also known to have effects on the subtle energy fields of humans. Researchers and physicians see it as a powerful bio-energetic field harmonizer that restores and balances the electromagnetic fields generated by the mind and body. 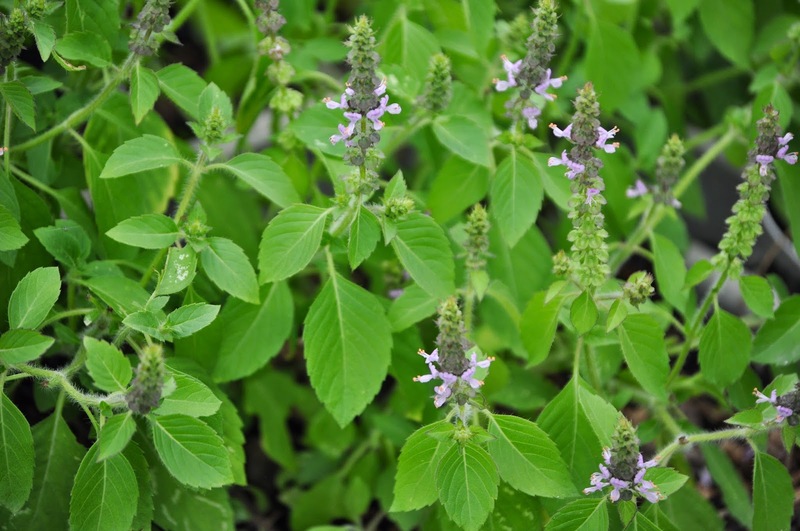 The Yogic philosophy considers Tulsi as a unique herb that balances the chakras or energy centers. Meditators in India, as well as other parts of the world, use it to calm the mind and body, allowing them to enter into deeper states of awareness more quickly. Basil can be consumed as a tea or in more concentrated capsules and tinctures. You don’t have to use it daily to feel its effects, yet, prolonged use has been found to have accompanying profound shifts in health.